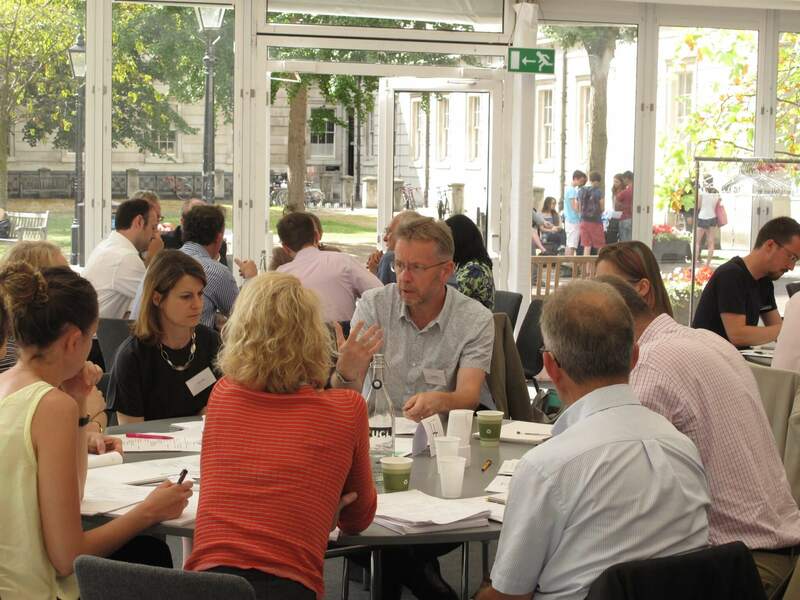 The Big Meet was held at UCL on the 17th July 2014, to discuss leadership on ‘quality of place’, and was attended by around 100 delegates from a diverse range of organisations across the built environment sector. 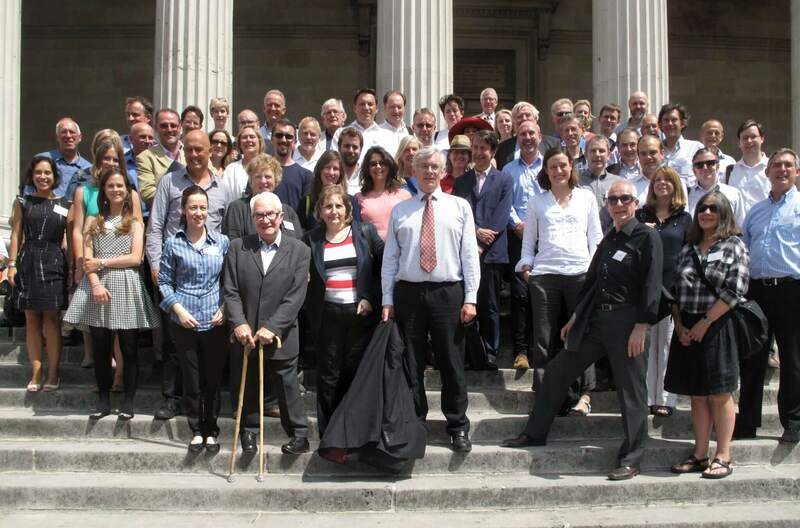 The event arose from AHRC funded research at UCL, and early findings from that work were about the current gap in place leadership in England, as well as the Farrell Review which called for a new Place Leadership Council. 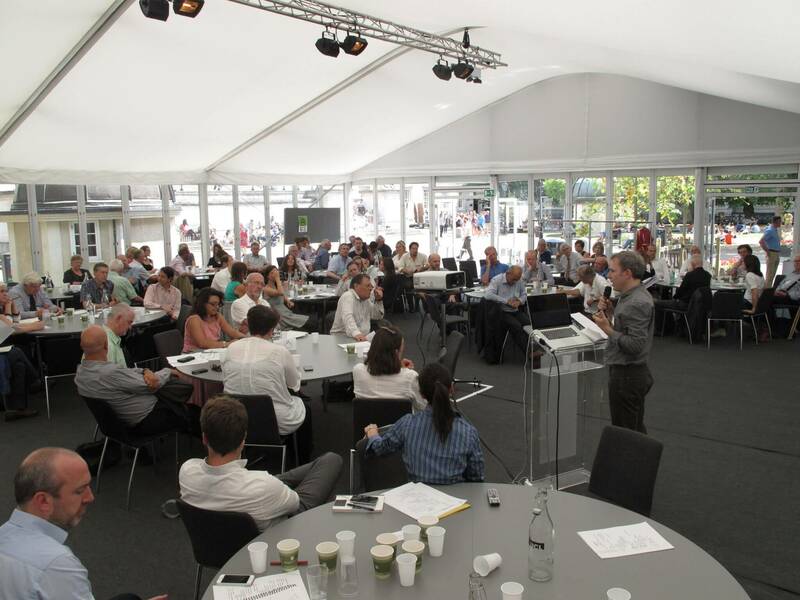 Discussions drew on a discussion paper by Professor Matthew Carmona which set out two propositions: to bring professionals from across the built environment sector together in a Place Alliance; and to establish a Place Council for England. 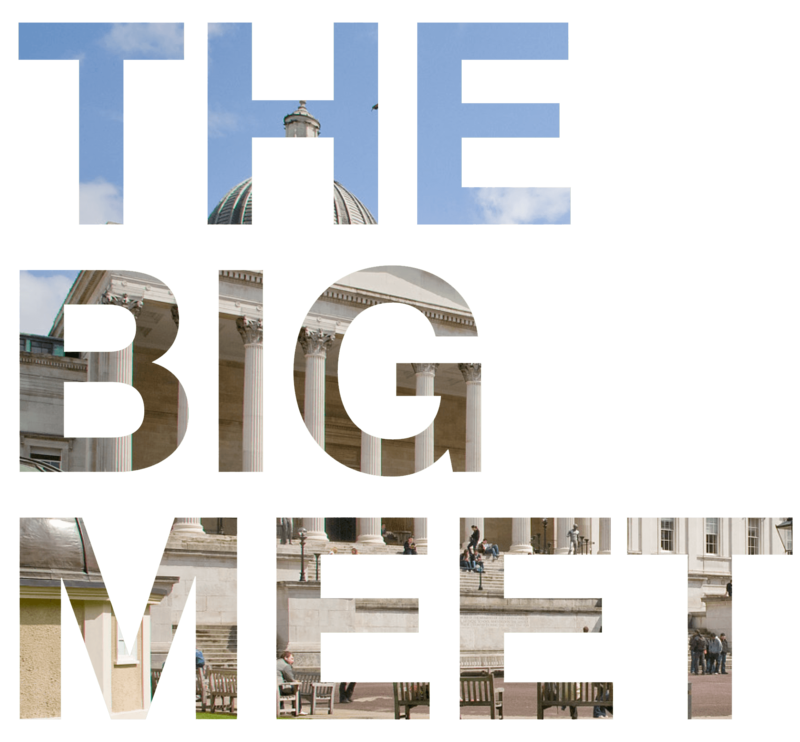 The Big Meet was firmly focused on the future and shaping leadership that was in tune with the new era of open communications and broad collaborations. Delegates to the Big Meet welcomed the opportunity to have a cross-sectoral conversation about the issues. Delegates hoped that there might be a national voice in future and a cross-sectoral alliance focused on place that could raise place issues up the national agenda. Current place difficulties occasionally drew attention, however in the main the discussions focused on working towards setting up something that can address a wide range of issues longer term. To open the event there was a brief welcome from the Dean of the Bartlett Faculty of the Built Environment, Professor Alan Penn. This was followed by brief presentations on the context for the event from Professor Matthew Carmona, and Sir Terry Farrell. Group discussion focused around the two key propositions: Place Alliance and Place Leadership Council. Questions on the scope of interest, organisation, funding, operation & mode of working, authority & governance were posed for each proposition. Ten round tables were formed, the discussions were recorded and key points were outlined in a feedback session at the end of the day. A plenary feedback session related both to the Place Alliance and to the Place Council proposition. In addition, there was general praise for the Farrell Review and its scope, and wide ranging discussion which touched on past experiences of publically funded CABE and other bodies.